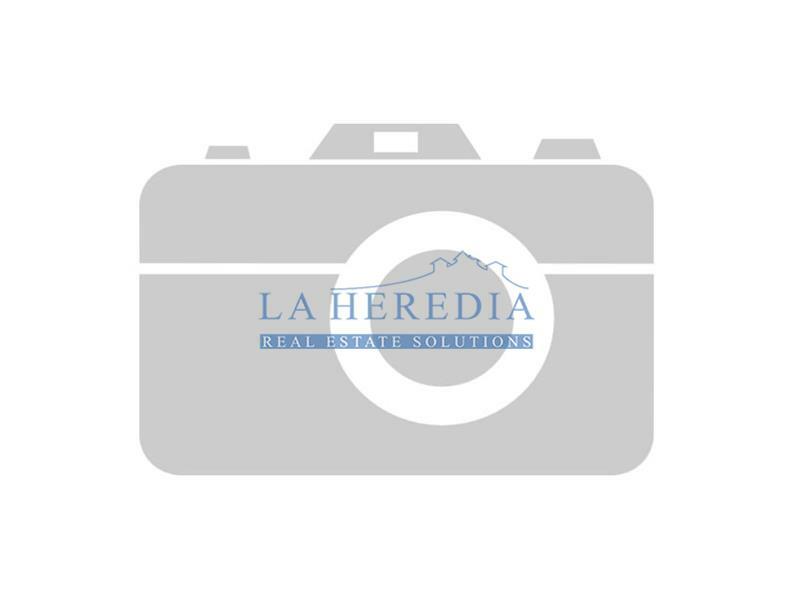 If you are looking for a property for sale in La Zagaleta, look no further than La Heredia real estate solutions. We are dedicated to finding our clients the perfect property. With our extensive local knowledge and passion for the area, we aim to match you to a property that suits your specific requirements. Please see a list of some of our properties for sale in La Zagaleta below, or alternatively use the search facility on this page to give you a shortlist of suitable properties in La Zagaleta we have to offer. Alternatively, you are more than welcome to call into our office and we will take the time to assist you with your search personally.